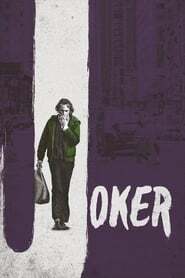 The Joker is undoubtedly one of the most iconic movie villains of all time, taking on numerous forms with many of our best actors stepping into the role. For every cinematic iteration The Sisters Brothers of Batman, there’s always been a Joker for him to face off against. 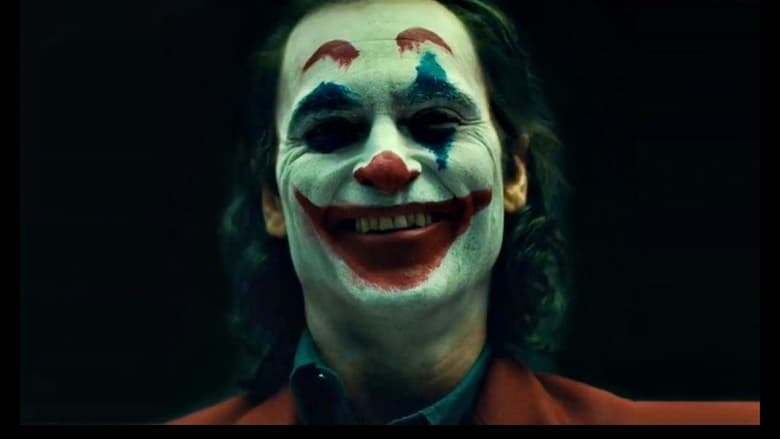 And now, with the DC movies facing some big changes, Warner Bros. is looking to expand upon Gotham City’s Clown Prince of Crime’s mythos in a big way, with updates coming in fast about two of their Joker-based efforts. However, it wasn’t long before Phillips followed the original image up with a camera test, showing off Phoenix’s Joker in all his glory. The video, appropriately soundtracked to The Guess Who’s “Laughing,” is You Were Never Really Here brief but gives us a nice insight into the mindset of the character and a taste of what looks to be a multifaceted performance from Phoenix.